Fungibility is a fundamental cornerstone of the nature of money. It is where an item or commodity can be mutually substituted for another. For example this article is worth an amount of potatoes, a haircut or a top up for your pension and so on and it is the key to capitalism. No wonder that it’s taken until quite late in the credit card century for the idea of fungibility to come under review. If there was ever a reason for the success of the credit card, it’s versatility. You can pay for a new car with the same little bit of plastic you used to buy a burger. This is a concept that may not have the centuries of tradition attached to fungibility, but which really marks a sharp difference between even cash, and the card you need to be in control of within your business. Money experts will doubtless regale you with the practical limits to fungible status when it comes to traditional cash – you can’t pay your electricity bill in 2p pieces any more, or buy a BMW with a lot of little gold bars and physical coins and notes are subject to limitations. That said, the absence of limitation on the part of the card account is rapidly turning into a plague in the 21st century. If you were going to buy a car with gold, then right up until the day of purchase you could keep that gold pretty safe, whereas the common pattern with credit cards is to get the number nice and early, pass a test transaction and then a second, leaving the card number in undisclosed hands for an arbitrary time period. What’s becoming increasingly clear is that versatility and fungibility are fine, provided that you add a good deal of control to the mix. Most of that control comes from close-coupled reporting, but ever-faster identification of unusual transactions is video-game thinking. What’s needed is a smarter way to operate: an acknowledgement that now, credit cards are software constructs. Removing previously indivisible parts of the overall, immensely versatile whole is key to the process of inserting controls, not alarms. For example: virtual cards for making purchases online only are becoming popular. These are entirely normal accounts as far as the vendor is concerned: they just do not have a physical manifestation on a card. This means that if the virtual number was cloned to a physical card, the basic fulfilment house services recognise this as an inherently impossible transaction. Likewise, you can decide that a card can only be used offline, like a company fuel card, or even that a number is only going to work for just a single transaction. 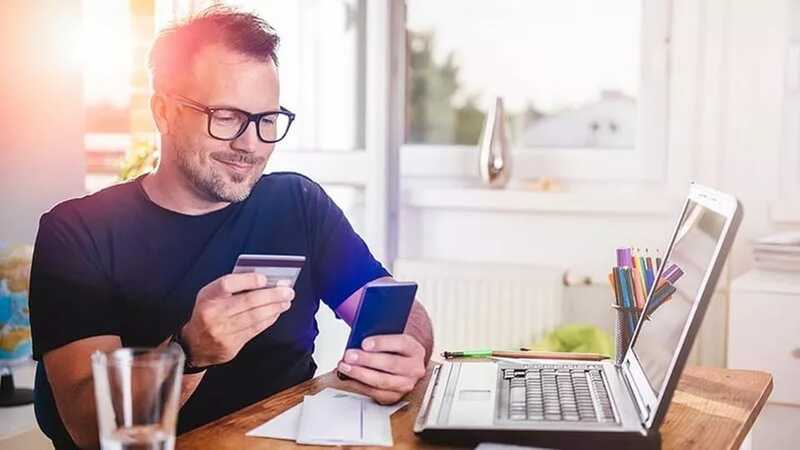 Such is the gradual nature of the credit card business that these payment types have been taking some time to percolate into the mainstream. The key thing is, when selecting a system to manage your card accounts, it is now vital to make sure that these formerly exotic types of card and account have to be properly identified and handled by your chosen service.